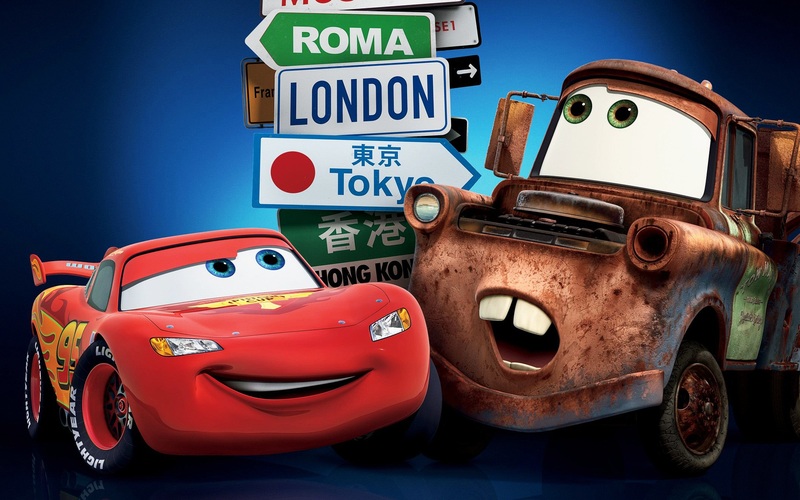 Cars 2. . HD Wallpaper and background images in the Disney Pixar Cars 2 club. Mater: Is So Much zaidi Than Just A Tow Truck! Hey! There She Is! Hey! hujambo Lady! See wewe Tomorrow!